With their final auction of the 2016 year coming up, Electric Garage is excited to deliver an incredible selection of classic and collectible cars up for auction on September 9th to 11th, 2016 live from Red Deer, Alberta. Well over 100 vehicles will be up for auction, with new additions being accepted right up until auction time. Last year’s auction sold over 85% of vehicles up for auction. The Electric Garage is a long standing auctioneer that connect bidders all over the world with classic and vintage collectible cars. Electric Garage Auctions have a long standing reputation for quality, professional service, and delivering cars to please any collector. Both days will feature live audio and video for a full auction experience. 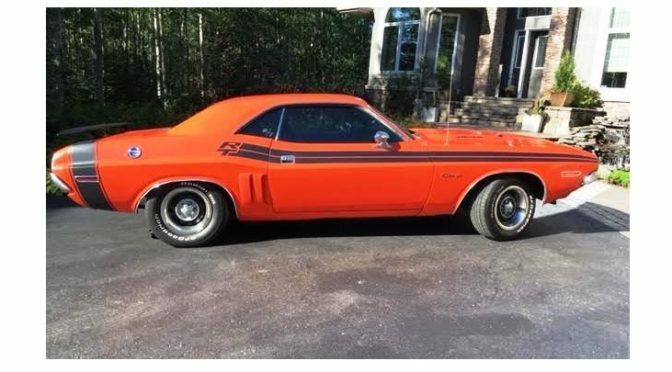 This beautiful Camaro has a great array of photos for viewing in the online catalog. The online catalog will be uploaded close to the sale with a full selection of over 100 cars. Full photos and descriptions will be available, and new additions will be added as they come in. Live bidding will happen on Friday the 9th, and the full day on Saturday the 10th including all the prime features. Sunday will close out the day with some additional vehicles that are still available on the auction block. Electric Garage are great at making the sale happen. If the desired vehicle does not hit reserve, they very often can negotiate for no reserve or make a deal between bidder and seller. 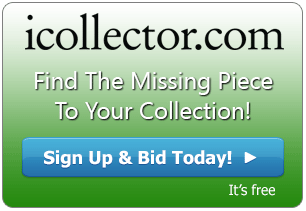 Check the online catalog daily for new additions as it gets closer to auction time.